NBA fans rejoice, the season has started and Verizon has you covered. 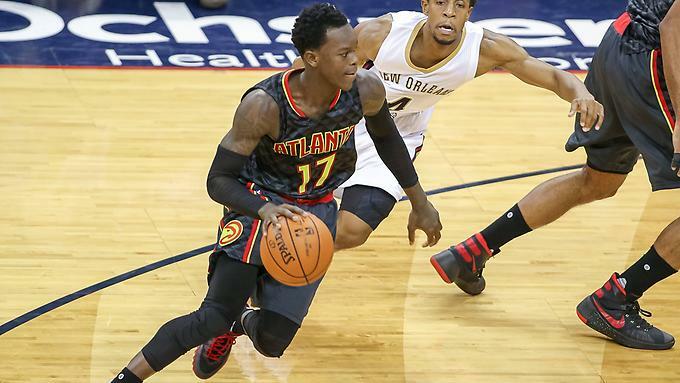 If you want to stream games in the NBA we have got some good news for you. If you download the go90 app you can get a NBA LEAGUE PASS free preview. There are a few weekends where fans can preview NBA LEAGUE PASS on mobile via go90 during the dates listed below free of charge. The dates are October 25-November 1, November 5-6, November 12-13 and November 19-20. 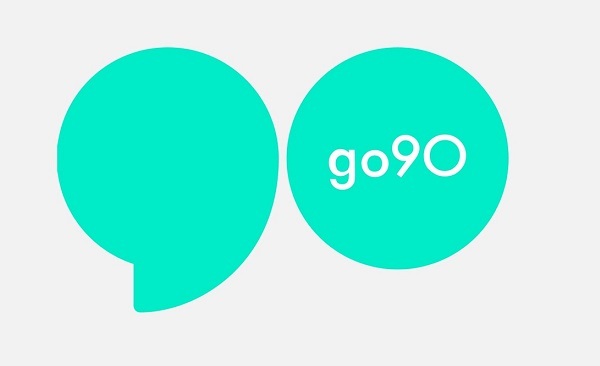 By downloading go90 via the App Store or Google Play, users can enjoy this free preview and are eligible to purchase an NBA LEAGUE PASS full season package from go90.com/NBA. With this service, basketball fans can stream hundreds of live 2016-17 NBA games all season long, available on their phone, tablet or laptop. Moreover, Verizon Wireless customers can stream on-the-go without using up their data. Print article This entry was posted by Art Eddy III on October 27, 2016 at 11:13 am, and is filed under Sports. Follow any responses to this post through RSS 2.0. Both comments and pings are currently closed.